If you have limited staffing levels but need high-density storage, then a shuttle pallet racking system could be the best option. Remote-controlled shuttles transport goods in and out of deep storage tunnels. The shuttle does a large proportion of the work, increasing your productivity and handling capacity. 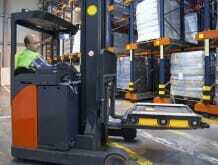 Increase warehouse productivity by leaving staff free to take on other tasks. Switch easily from first in, first out (FIFO) to last in, first out (LIFO) storage with the push of a button. Pallets can be stacked much deeper than with any other racking system, allowing you to maximise warehouse space. Remote-controlled shuttles transports goods in and out of deep storage tunnels – leaving truck operators free to work on other tasks, increasing your productivity and handling capacity. The shuttle does a large proportion of the work and can be picked up and relocated from one lane to the next using a standard forklift truck. At the push of a button you can easily change from a first in, first out (FIFO) system to a last in, first out (LIFO) system. In addition the shuttle can also be used to count or reorganise the pallets. 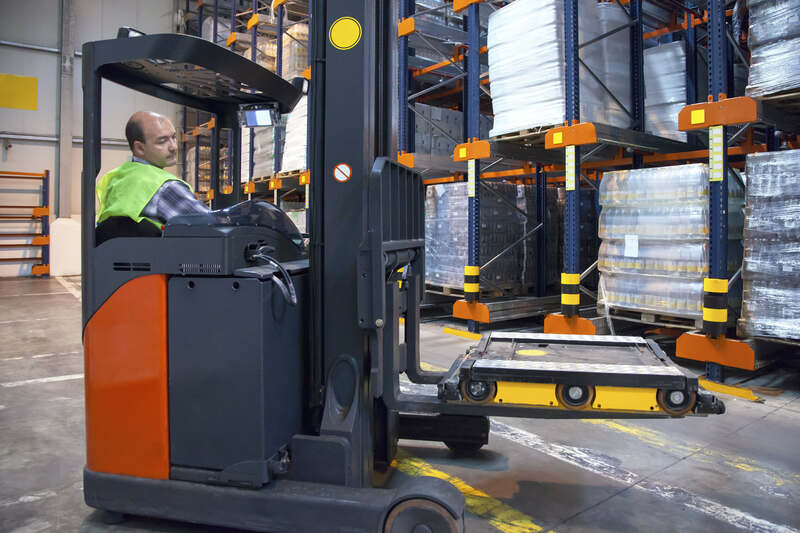 For companies with limited human resources as well as high volumes of product shuttle racking is ideal and ensures efficient retrieval times, as forklift truck travel distance is reduced. Storing a large number of pallets in high densities. Switch easily from first in, first out (FIFO) to last in, first out (LIFO) storage. Increase productivity by leaving staff free to take on other tasks.